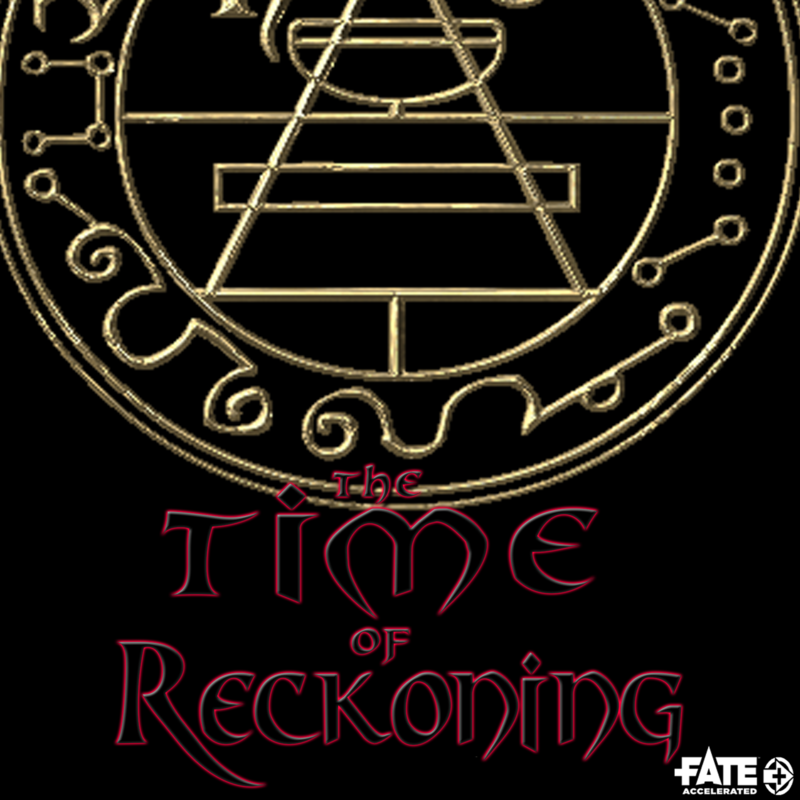 The Time of Reckoning Podcast Episode 2 – Case of the blood drained bodies | Roll High or Die! In this episode the characters go with Slick to the scene of mysterious murders. They start noticing things are up as they see a mysterious man who is lurking in the crowd watching the scene, but then suddenly disappears.